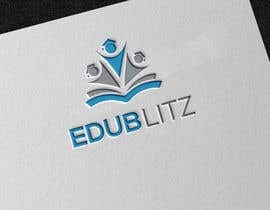 Calling all designers to design a new and refreshed logo for our company! 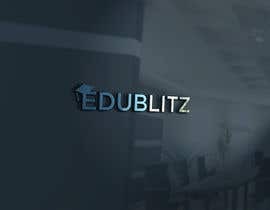 Edublitz is one of Singapore's pioneer providers of engaging and innovative programmes for learning. 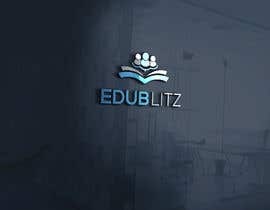 Since its establishment in 2000, Edublitz is passionate about transforming the way students learn. 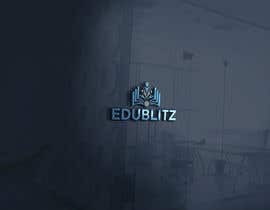 Edublitz has consistently delivered wide-ranging educational programmes that embrace the fresh approaches to learning for the landscape such as the growth of digitalisation. 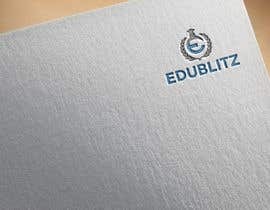 At Edublitz, we have developed our own training methodology that makes learning engaging and experiential as well as constantly innovating our programmes to serve the majority of MOE schools in Singapore to date. 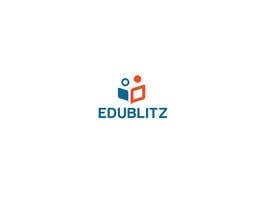 At Edublitz, our trainers are highly-driven and passionate about imparting knowledge and enriching the learning experience. 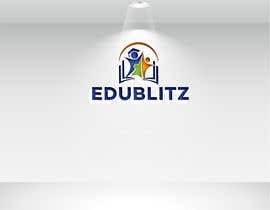 It is a top priority at Edublitz to ensure we carry out our responsibility as a quality-driven educational services provider with pride and quality. 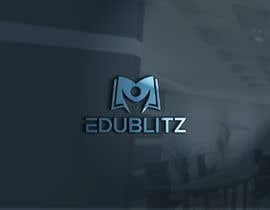 Edublitz is constantly finding new ways to improve and innovate training approaches by investing in research and development. 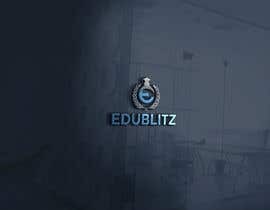 We aim to always be ahead in providing the most current and trending training programmes to our learners. 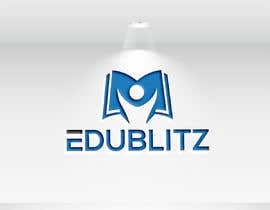 At Edublitz, you can count on us to follow through to assist students to achieve positive learning outcomes with our professional and trustworthy trainers. We believe each of our trainers in the organisation is a valuable contributor and we focus on equipping them with training-excellence. 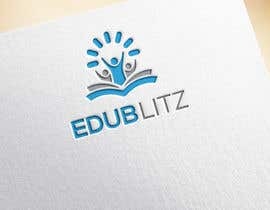 We constantly push ourselves to be our best, we focus on delivering excellence, and we arrive every day inspired to make an impact through our dedication, passion and hard work. 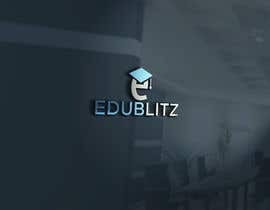 Our primary target markets are teachers from K12 to Tertiary Education Institutions and a collective of learners. 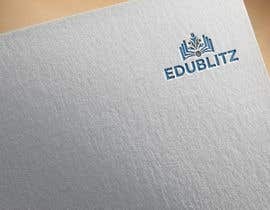 - The logo should have a modern, minimalism and a refreshing feel to cater to our target market. 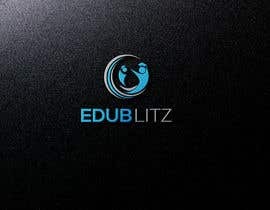 - The logo should compliment our slogan: Redefining Your Learning Experience. 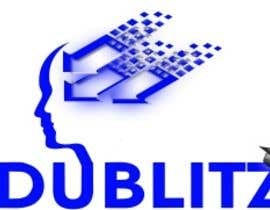 - The logo should clearly convey the company's core value: responsibility, innovation, integrity and/or the pursuit of excellence. - It must encompass our primary corporate colour of blue (#000CFA). 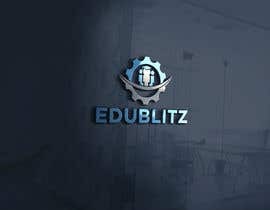 - The logo need not include the word Edublitz.